The holidays are over and it’s time to look forward to all that 2017 has to offer. 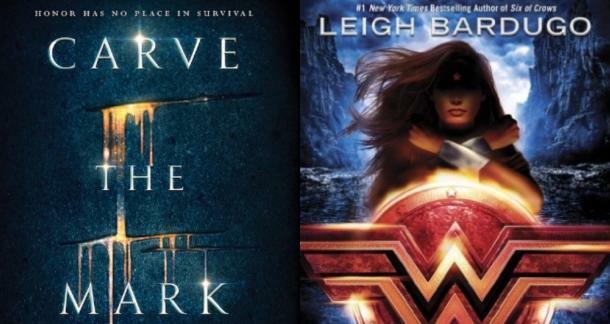 Fans of Young Adult novels can rejoice in knowing there are a ton of amazing new releases to look forward to. Whether you’ve got a holiday gift card to the bookstore burning a hole in your pocket, or you’re planning your 2017 book budget now, we’ve got 13 highly anticipated releases to add to your list. So give that one-click pre-order button a workout and be ahead of the game with these stunning new Young Adult releases. 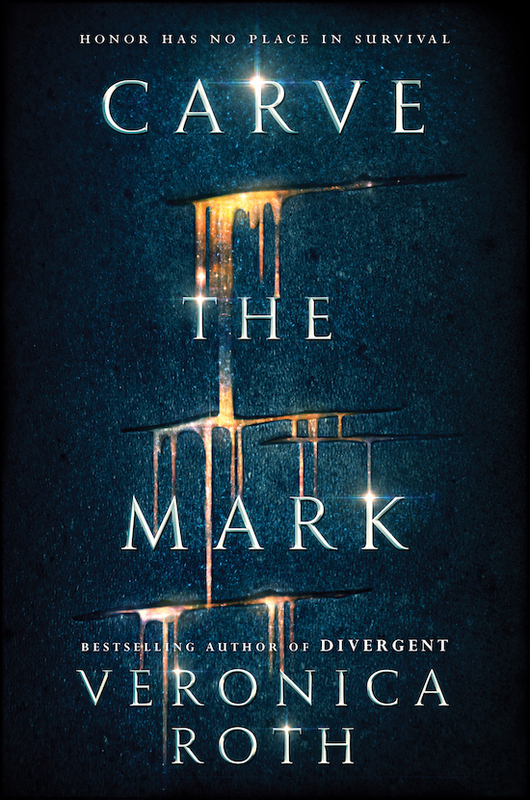 Best known for her popular “Divergent” series, Veronica Roth is back with a brand new duology that follows the story of Akos, who is kidnapped along with his brother on a planet ruled by dictatorship. 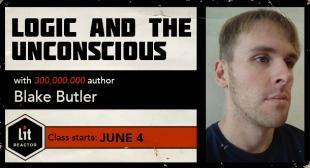 Akos is desperate to get his brother out of the hands of the brutal Shotet soldiers, no matter what the cost. Readers will also want to get to know resilient and quick thinking Cyra, who is sister to the tyrant who rules the Shotet people. 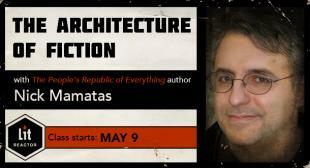 Only time will tell is Akos and Cyra will decide to help one another – or destroy each other. Known for her riveting storytelling and dynamic world building, 2017 starts off with a bang with this new book from Veronica Roth. 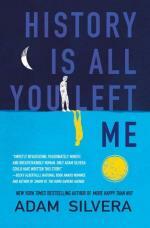 The future that Griffin has been imagining for himself is erased when his first love and ex-boyfriend, Theo, dies in a drowning accident. Griffin has always seen Theo in his life and falls into his obsessive compulsions and destructive choices after his death. Jackson seems to understand Griffin’s heartache, but nothing can stop Griffin’s downward spiral as the secrets he’s been keeping threaten to tear him apart. 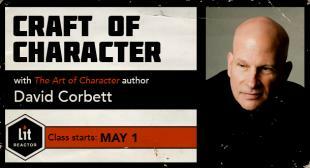 In order to rebuild his future, Griffin must face his past. Adam Silvera tore our hearts to shreds with More Happy Than Not, and this new release is sure to have us reaching for the tissues again. 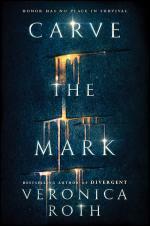 Mare Barrow is living life as a prisoner, without her powers and at the mercy of a boy she once loved. 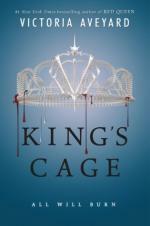 Now a king, Maven Calore is attempting to maintain control over not only his country, but his prisoner. 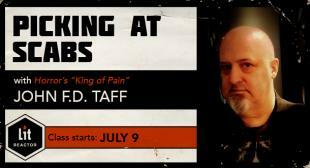 Outside the palace, the newbloods and Reds continue to organize, train, and prepare for war. 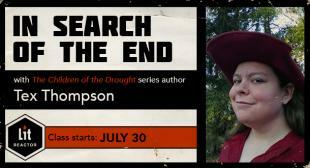 Together with Cal, the exiled prince who also loves Mare, they will stop at nothing to bring Mare back. 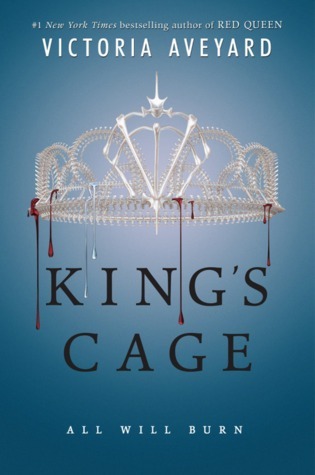 This eagerly awaited third installment of Victoria Aveyard’s bestselling Red Queen series asks the question of who will light the way for rebellion, now that the Lightening Girl’s spark is gone. 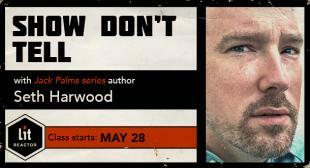 If you haven’t started this amazing series yet, now is a great time to get started. 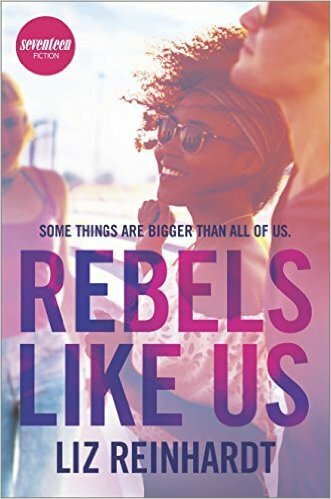 Sixteen-year-old Starr Carter is caught between her two very different worlds, where she lives in a poor neighborhood and attends a fancy suburban prep school. Her tenuous ties are broken when Starr witnesses the fatal shooting of her best friend Khalil at the hands of a police officer. With protesters taking to the streets and some cops intimidating Starr and her family, everyone wants to know what really went down that night. 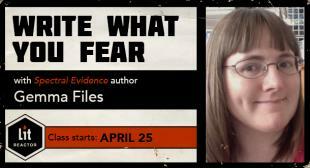 The only person who can answer those questions is Starr, but the truth could endanger her life. 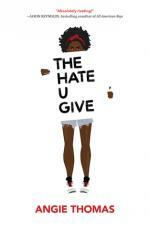 Inspired by the Black Lives Matter movement, Angie Thomas’s debut novel is on the lips of everyone in the Young Adult book world. This searing and honest novel is a must read. 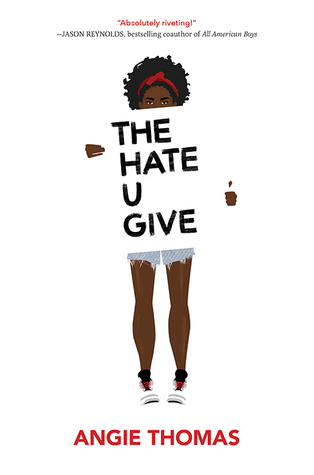 When Brooklyn teen Nes Murphy is transplanted to a small Southern town after her mother’s relationship with a coworker sours, she fights homesickness and plans on keeping her head down to graduate without drama. But everything changes one day when she opens her smart mouth and gets on the bad side of the school’s most popular girl and the principal. Despite catching the eye of local golden boy Doyle Rahn, Nes comes to realize that there’s an insidious undercurrent of racism in her new home. We are looking forward to this dramatic contemporary novel from Liz Reinhardt that is sure to make us think. Fans of Bill Konisberg will be pleased to see that sweet Ben from Openly Straight has gotten his own book, and in this follow up, he is caught between his feelings for Hannah, the gorgeous girl from the neighboring school and his feelings for Rafe, who has moved on and is dating someone else now. 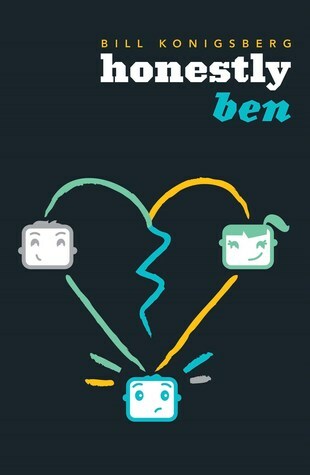 Add in his struggling mother and the pressures of school, and Ben is just looking for normal. Bill Konisberg writes with raw, open emotion infused with genuine laugh-out-loud moments that make this March release a book to look forward to. 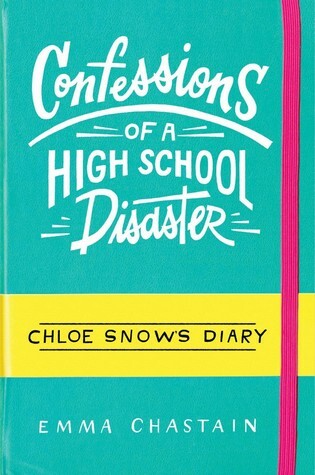 In diary style, a flawed but loveable high school student chronicles the worst year of her life as she navigates friendships, family, school, and new love. 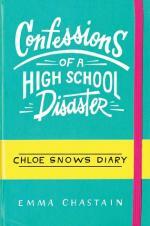 Chloe Snow is a self-proclaimed disaster, but readers will fall for her anyway in this hysterical and all-too-painfully-real story of high school drama. 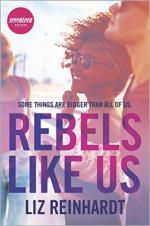 If you’re looking for a teen heroine who is ridiculously relatable, look no further. Chloe can be our BFF any day. 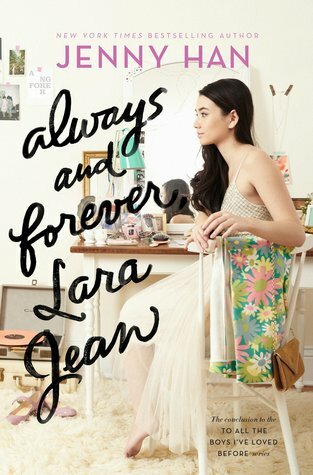 This third book in Jenny Haan’s To All the Boys I’ve Loved Before series follows Lara Jean in her senior year of high school, where she is navigating not only her own relationship and family dynamics, but the upcoming wedding of her father and next-door neighbor. With college swiftly approaching, Lara Jean must make some difficult decisions. Lara Jean and the colorful family we have grown to love are back, and we cannot wait to see how much she’s grown. We cannot wait to see her back to her letter-writing ways. 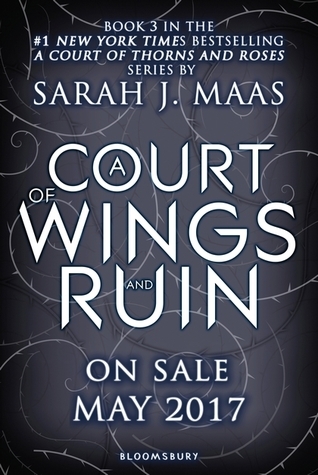 In this third book in Sarah J. Mass’s bestselling series, Feyre has returned to the Spring Court, determined to gather information on Tamlin’s maneuverings. But doing so has her caught in a deadly game of deceit that forces her to decide who she can trust among the lethal High Lords. 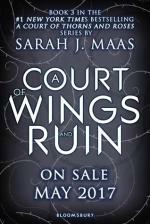 Fantasy fans rejoice with this latest installment chock full of Sarah J. Mass’s signature style and robust world building. Being an Alto 2 in musical theater means that Jordan Sun is underappreciated and overlooked in her junior year at the Kensington-Blasine Boarding School for the Performing Arts. She’s bummed but not surprised when she’s shut out of the fall musical for the third year in a row. But an idea comes when a mass school email goes out that there’s an opening in the Sharpshooters, Kensington’s elite a cappella octet. Desperate to prove herself, Jordan dons her most convincing drag and find that her convincing Tenor 1 is exactly what the Sharpshooters are looking for. 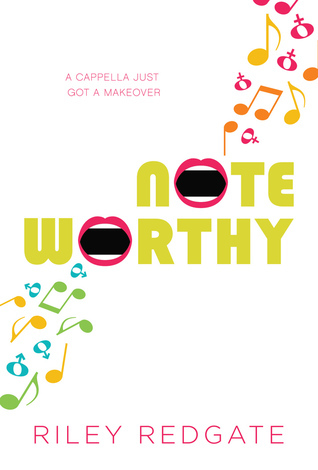 This sophomore novel from Riley Redgate tackles some heavy topics with humor and heart and we are looking forward to rooting for Jordan as she finds her place. 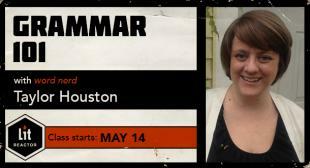 Although awkward in her real life, Eliza is internet famous as LasdyConstellation, the creator of a popular webcomic. 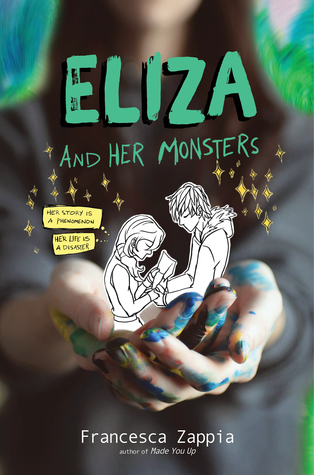 When Wallace transfers to Eliza’s school, he believes that their shared love of Monstrous Sea is a commonality, but he has no idea that he’s really one of Eliza’s many fans. Eliza had never worried much about a social life outside of her web world, but Wallace changes that, and when her online identity comes to light, she might very well lose everything. 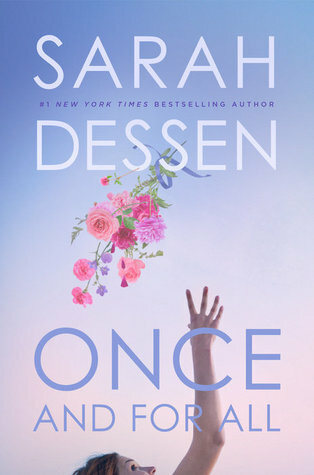 New York Times bestselling author Marieke Nijkamp calls this book “A love letter to fandom, friendship, and the stories that shape us,” and it is one we are very much looking forward to. Louna is no stranger to weddings, with her mother being none other than famous wedding planner Natalie Barrett. But despite seeing every type of wedding, from beachside vows to fancy hotel gatherings, Louna is cynical about happily-ever-after endings. This outlook is only compounded by the fact that her own first love ended nothing short of tragically. So when Louna meets serial dater Ambrose, she’s skeptical. But Ambrose isn’t discouraged now that he’s met the girl he really wants. 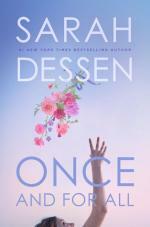 This is Sarah Dessen’s thirteenth novel, and we are anticipating it as eagerly as her very first. This book promises to be fun, romantic, and infused with Sara’s sweet humor. 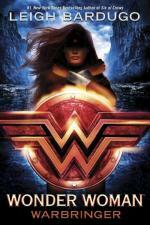 In this highly anticipated first installment of the DC Icons series, Leigh Bardugo tells the story of Diana, Princess of the Amazons, who fights to prove herself to her legendary warrior sisters after breaking an Amazon law to save a mortal. Alia Keralis, however, is no ordinary girl, and this brave act just might doom the entire world. 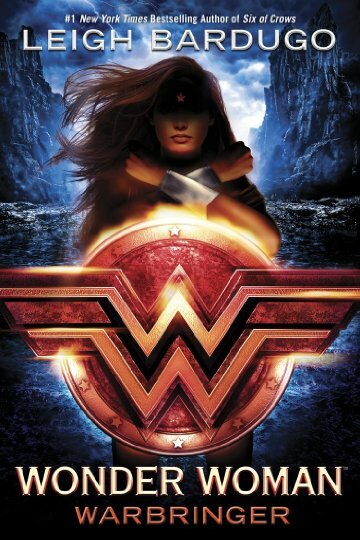 This coming-of-age story featuring Wonder Woman is sure to please comic book fans and readers of adventure alike and we cannot wait to see what the capable Leigh Bardugo has done with it. From sweet, fluffy contemporary romance, to elevated stakes drama in high fantasy, there’s a new 2017 release for every Young Adult reader. We’ve already pre-ordered all of these, but would love to hear which 2017 releases you’re excited about!